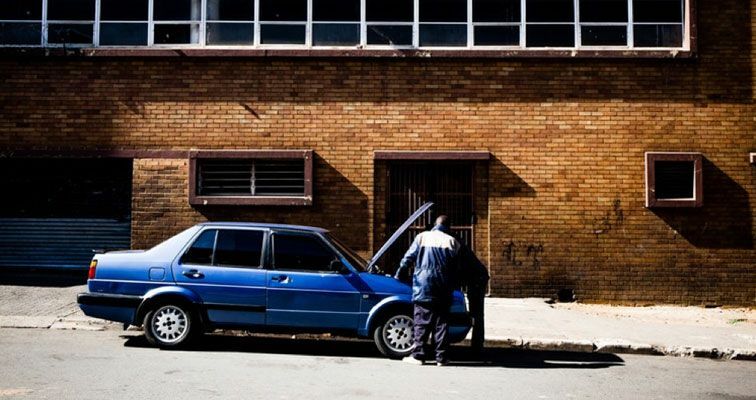 This article is about six ways your car can fail you although, it could be seen as six ways you might fail your car. That’s because failure is often a two-way street, and it’s usually the things we don’t do to maintain our vehicles that causes them to pack-up on us. Buying cheap, basement bin replacement parts will save you money. However, this is very much a case of “you get what you pay for". Try and stick to genuine or quality brands you can trust. Otherwise, get advice from a reliable mechanic. Remember, the labour to replace some car parts can cost more than the part itself, so do it right the first time. Modern cars have a road map of wiring. They bristle with new electronic technologies and sensors that make driving safer and enjoyable. They control everything from your smartphone connectivity, safety systems, fuel delivery systems to engine operation. On-board diagnostics and new service technology have made it much easier to find problems however, an electrical hitch can bring your car to a halt. The thing with suspension failure is most of us let it go on until it becomes too bad to ignore. The banging sounds, the rough ride and bouncing out of every pothole isn’t just annoying – it’s also dangerous. Replacing broken shock absorbers, suspension bushes and drop links is crucial, as they’re designed to help keep your tyres firmly planted on the road. You can spot engine troubles. It’s usually the car on the side of the freeway with the hood up. That's because engine problems can bring a car to a dead stop if not seen to. 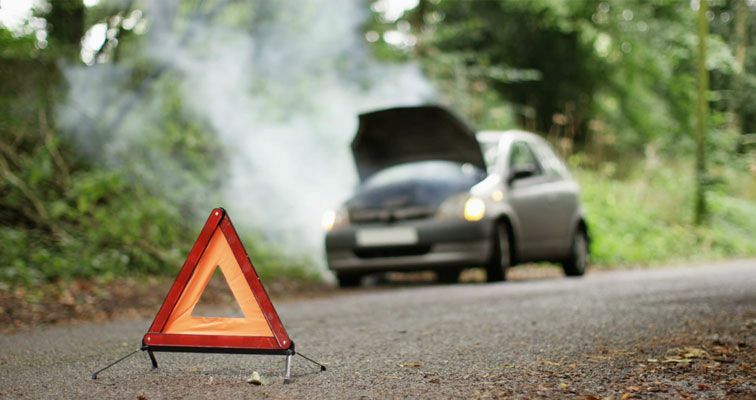 Low engine oil, broken hoses and timing belts and leaking radiator coolant can result in an instant heart attack for your car. Just the mention of brake failure is frightening. And, most of the time it’s failure on the car owner’s behalf. If you live in the city or where there are lots of hills, your brake pads will wear out more than any other part of your car - especially the front pair. Damaged rotor disks, worn pads and loss of hydraulic brake fluid pressure all can contribute to a massive fail. Driving on worn tyres places you and everyone else on the road at risk. Tyres should be replaced if you've clocked up a lot kilometres and your tyre tread is wearing down. The minimum legal tread depth of 1.5mm means no part of the tread across the tyre can be shallower than this. 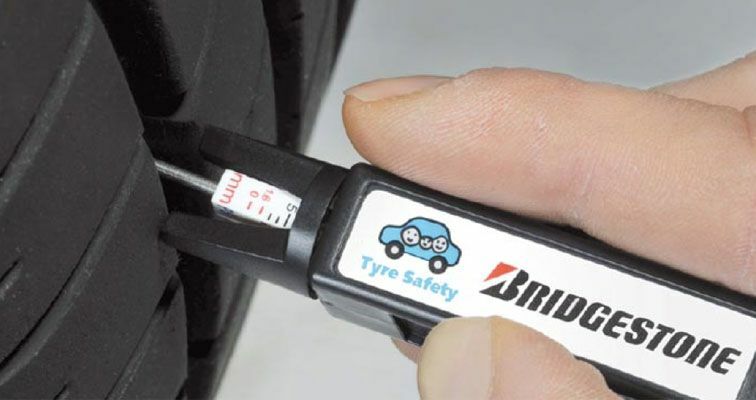 Even when your tyre tread depth reaches just 3mm your wet grip is dramatically reduced. Use our simple 20 cent coin test to check on your tyres’ tread. Learn this easy life hack here with just a 20 cent coin. Your tyre pressure is essential to keeping you safe. Look inside the driver’s door or inside the petrol cap for your vehicle manufacturer’s recommended tyre pressure. One of the best ways you can look after your tyres is by rotating them regularly, about every 5000km even if there is no sign of uneven wear. Budget tyres tend to have similar looking tread patterns to the premium options however, other comparisons soon fall short. Premium tyres like Bridgestone are formulated with quality rubber compounds and developed with durable, long-lasting materials. Tread patterns are rigorously tested in research centres, which replicate all driving conditions and trialled extensively in real world applications. 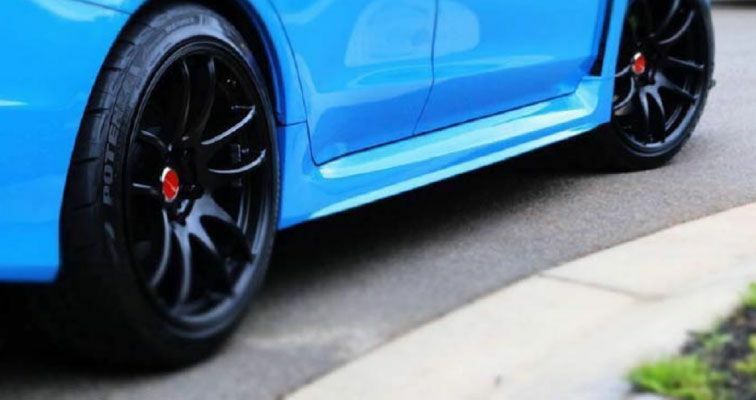 Even though good quality tyres may cost more initially, they’ll last longer and more importantly, provide safer motoring for you and your family. It’s easy to lose sight of the simple truth that tyres are one of the most critical safety features of your car and provide a safer drive for you and your family. See why safety is at the heart of everything we do here. Had any major car failures as of late? Share them with us and let us know in the comments below so we can help others avoid the same experience, or join the conversation on Facebook.